Comfort Food Pumpkin Pie: An Adorable Fuzzy Plush to Snurfle and Squeeze! Ever stick your bare hand into a pumpkin, scoop out a fistful of the insides, and shove it into your face like some kind of animal? No? Well then, that means you're a civilized person! It also means you recognize that the noble Pumpkin Plant and the delicious Pumpkin Pie do not taste the same! This was my first Squish, and I got him around November 2016. I named him Anakin. I also have the gingerbread man (who I named Loki) and the coffee cup (who I named Thor) for Christmas. I LOVE THEM ALL SO MUCH! 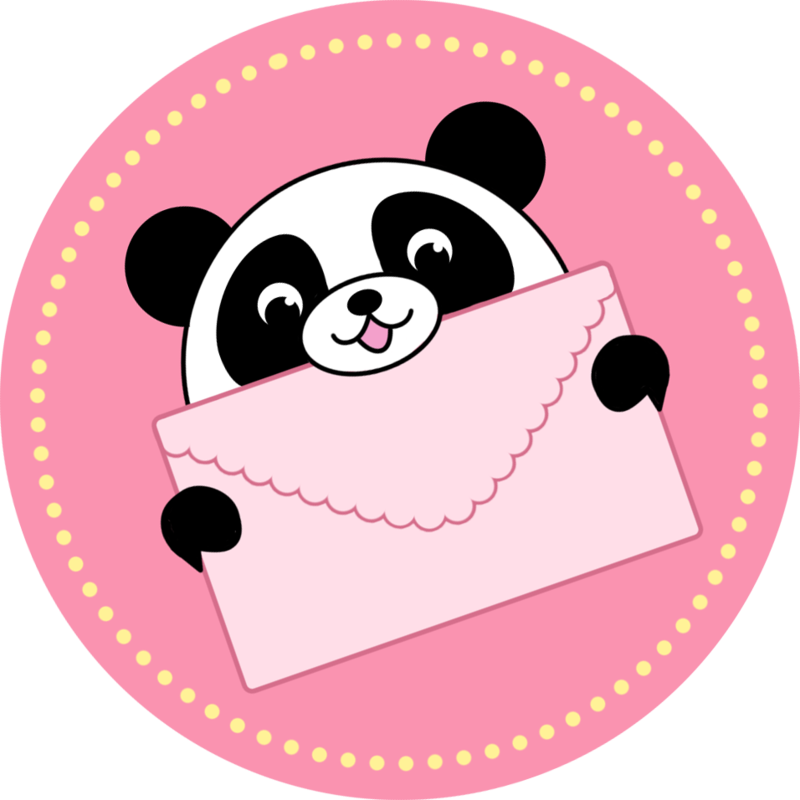 They're so soft and squishy, and not to fat or wide to stuff in a bag. 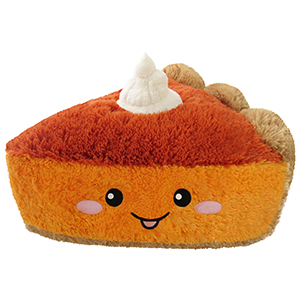 This pumpkin pie Plush is perfect in every way. Would highly recommend. OMG THE FUZZ IS REAL! My dad got this and a different one for me for my birthday and I love it! ITS SO FUZZY AND CUTE!!!!!! I AM DEFINITELY BUYING MORE!!! AHHHH!!!!!! Sooooooo soft and squishy and makes me crave pumpkin pie. I love it guys!